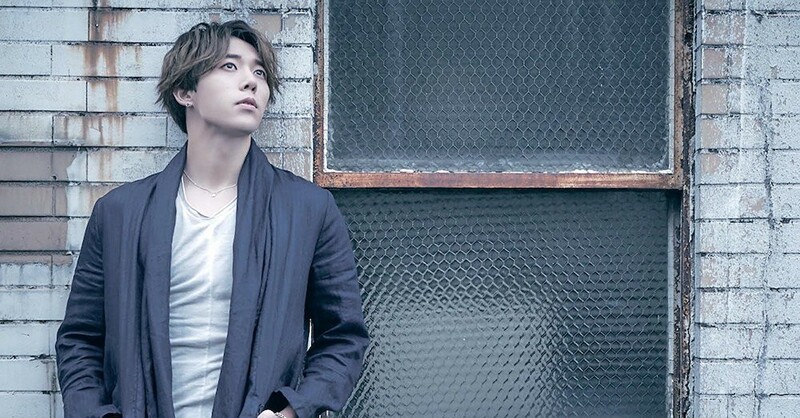 U-KISS's Hoon has wonderful news for his fans and all who have been concerned for his relative - a male elementary school student who was pronounced brain dead after becoming victimized to severe school violence. On October 29, Hoon updated his SNS with positive news, writing, "Thanks to all of your encouragements and prayers, my younger relative has woken up; he has been speedily recovering his peace of heart..! More than anything, I am just incredibly thankful and feel relieved.. And to Kiss Me, I'm sorry for causing you worry.. and thank you.. thank you so much!! As much as you've all cheered me on and prayed for me, I will always live with a thankful heart!" Meanwhile, it's been revealed that a fellow classmate of Hoon's relative also began a government petition demanding justice and trial for the assailant, who was responsible for violently beating his classmate, but received no punishment. Currently, the government petition has over 16,000 signatures. Hoon was also seen sharing the government petition via his SNS. Find Hoon's heartfelt posts below. ???? ?? ?????? ???????? ??? ???? ?? ? ?? ?? ?? ??? ???..! ???? ?? ?? ???? ??? ?????.. ??? ??? ?? ????? ????.. ??? ????..?? ?? ????!! ???? ??????? ?? ???? ?????..! There also needs to be consequences for the other child involved in this situation and maybe even his family, too, given how they responded to the situation. Who could laugh about a child almost being killed? Especially if it was your own child who caused such grievous injuries? I still can't believe the school decided that it would be best to keep quiet about the situation and pretend as if it didn't happen because they didn't want to make the students worried... I mean is it more important that the other students aren't WORRIED or that they aren't HURT because a violent student was allowed to remain and essentially get away with being violent? The parents should pay a hefty sum and do some social work with their child. But i also think that a child who beats someone unconscious, should have his family situation looked at, he might be exposed to abuse himself. Where’d he get the violence from?